Toys can tell a whole story about the child’s background and family, and even the professions of the parents. 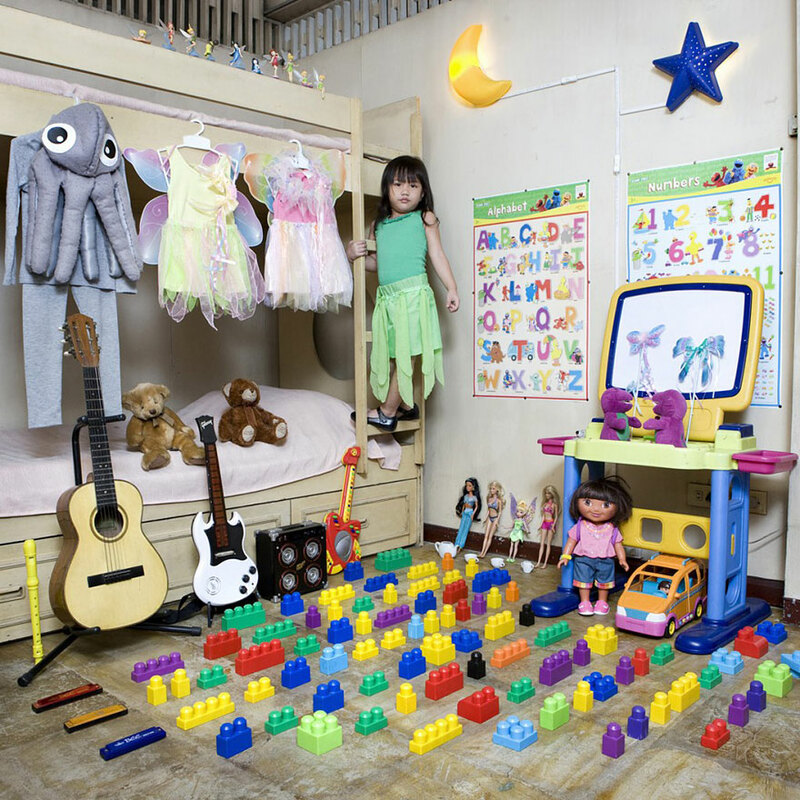 In his photo series ‘Toy Stories’, Italian photographer Gabriele Galimberti traveled around the globe for 18-months and photographed children with their toys. 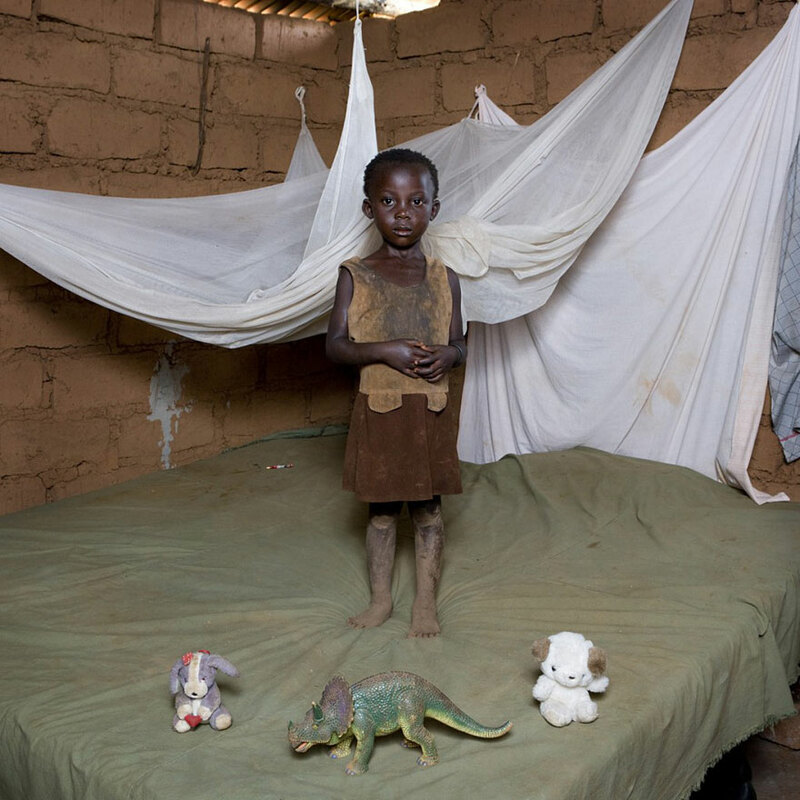 Children also ascribe similar functions to their toys – during his journey, Galimberti met a boy in Texas and a girl in Malawi who both believed their plastic dinosaurs would protect them from dangers at night. 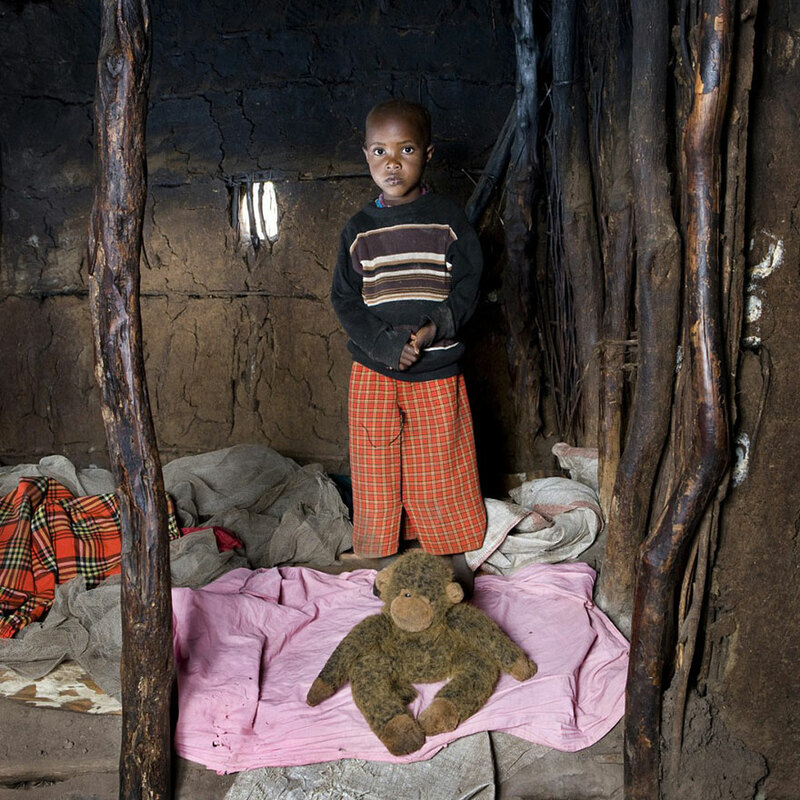 And even though the project is about children, photographer says he learned more about the parents – commonly toys represent their occupation and hobbies. 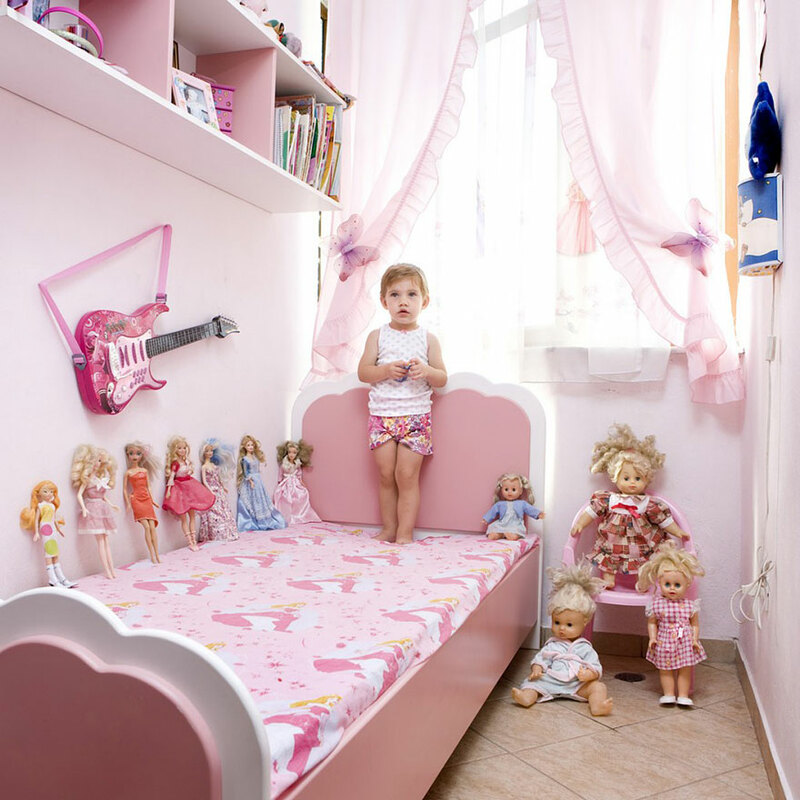 Embark on a little journey through childhood and tell us your toy story in the comments!